On October 23, 2017, as part of the Collective Memories project, I interviewed Joan Keating of St. John’s. 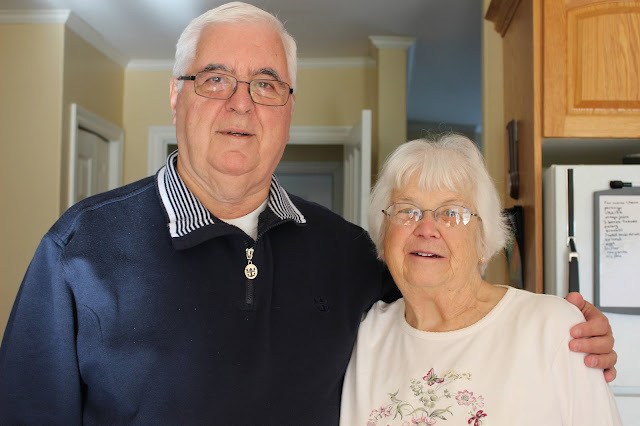 Joan was born in the 1940s and grew up on Cookstown Road and Kent Place in St. John’s. In this interview we discuss children’s games, local shops and stores, and of course Christmas memories. Listen to the clips below to hear Joan describe how her family would deliver Christmas present to family members by slide, and hear some of her recollections of the Water Street Christmas raffle. If you would like to listen to the full clip click here to visit Memorial University’s Digital Archives Initiative. How did you celebrate Christmas? Did you deliver presents by slide? Do you recall the Christmas raffle?